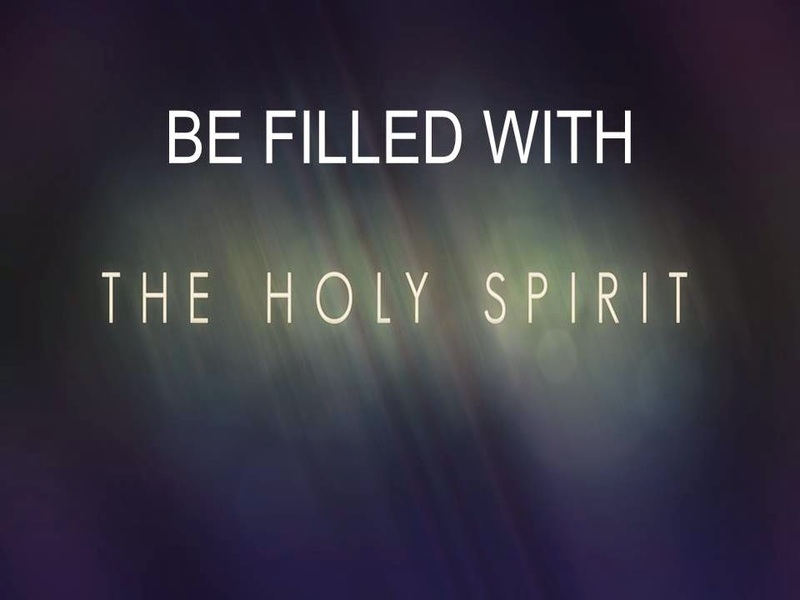 Be filled with My Holy Spirit, says the LORD. For the times of refreshing are upon you, not some day. I desire you to be filled to overflowing. For it is the overflow that will spring forth from you and pour out into your environs and affect every area of your life. It will spring up and spill out and over onto others in your life. It is fiery HOT springs! I Am El Shaddai, your GOD that is more than enough. I do not want you to have enough to live and enough to sustain you. I want you to have abundant life, abundant power, abundant joy, abundant peace, the abundant fire of My Spirit that will erupt out of you and affect many others, says the LORD. More than enough is what I have for you. Wild fires that are uncontainable, wild fires that are unquenchable, wild fires that are spreading and refueled by the Oil of My Spirit is what I Am doing. I will set you ablaze in My glory and cause you to be engulfed with My mighty power. I Am a consuming Fire. I Answer by fire! My fire puts out the hellish fires of the enemy, says the LORD. My fire will destroy his weapons, incinerate them and destroy his works. My fire will ignite more fires and it will be spreadable and uncontainable. Revival fires will burn across the land in an unprecedented way and the flames will spread and not be able to be contained or put out. I will baptize you with the FIRE of MY SPIRIT, and revive you and the winds of My SPIRIT will fan the flame and an inferno of MY Glory will violently invade the land, says the LORD. Pour out your spirit on me LORD, let pour into every area of my life, make everything new again concern my life. Let your spirit be upon me LORD. I Love and thank you FATHER!!!!! Amen….I desire, want and need this! I receive in The Name of Jesus! Amen! Yesssss. Thank you for your spirit Lord! Have your way Lord! Have your way! MUST GET EMPTIED COMPLETELY, THEN GOD WILL FILL, COMPLETELY.